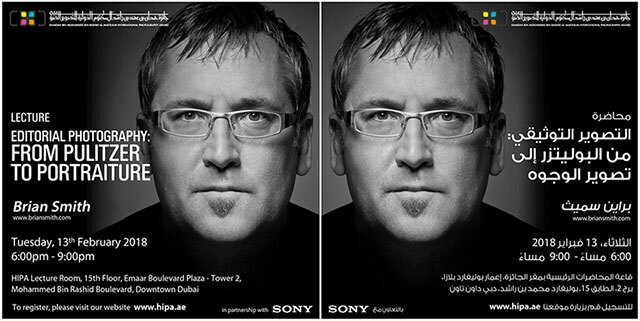 Editorial Photography: Pulitzer to Portraiture Tonight at HIPA Dubai! Dubai continues to direct its energy into development and the Dubai 2015 Strategy is a roadmap that charts this sustained effort. With this in mind H.H. Sheikh Hamdan Bin Mohammed Al Maktoum established the prestigious â€˜Hamdan International Photography Awardâ€™. This demonstrates the commitment of Dubai to encouraging and supporting art, culture and innovation. The Award appeals to all talented photographers across the globe, and also nurtures national talent, which will in turn attract international art and cultural attention. The Award highlights how Dubai is fast developing into one of the most artistically conscious and established cities in the world.